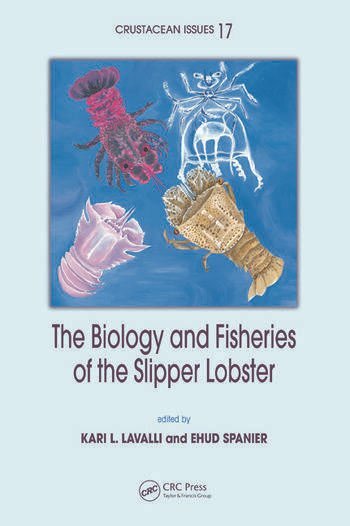 Written by international experts, The Biology and Fisheries of the Slipper Lobster provides comprehensive coverage of the known biology, ecology, behavior, physiology, evolutionary history, and genetics of the numerous species in the family Scyllaridae. It covers fishing methods and regulations, size and composition of catches, fisheries management, and distribution of those particular species that are targeted species or by-products of other fisheries. 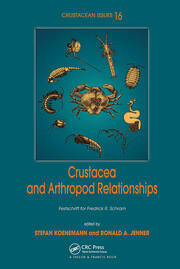 The book takes a comparative approach to understanding fisheries in different regions of the world and examines management plans that have failed and those that have succeeded. 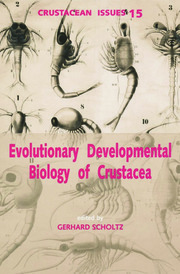 "This book should be welcome by students of lobster biology."